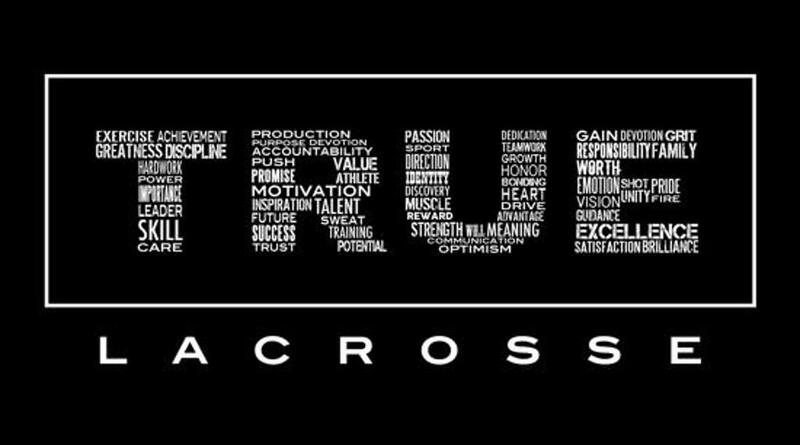 We are excited to begin a successful season at True Lacrosse with our elite travel teams! The True Lacrosse difference allows players to gain expert knowledge of the game from our experienced coaching staff, all of whom have played at the collegiate level. We practice more than any other club team in the state, and specifically design our practices to mirror the pace and structure of a Division I program. True Lacrosse players, you are part of the True family. If you wish to continue playing at the collegiate level, we will provide you with thorough guidance throughout the entire recruiting process to help you gain entry to a school where you will be challenged, happy, and ultimately successful. ©2019 Utah / SportsEngine. All Rights Reserved.